When you think of prison you imagine somewhere scary, and dismal. Prison is a punishment made to try and deter people from committing crimes, but some of these luxurious prisons are the complete opposite of what you would expect one to be. A lot of the inmates on this list live in nicer conditions that most of the general public. Some of these luxury prisons include, comfortable beds, home cinemas in cells, and even maids. The Cordillera Jail is one of the cushiest, and easiest to live in the world. 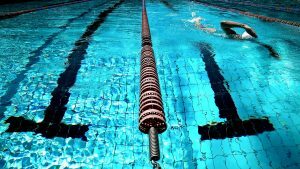 It has the sort of facilities you would see in an expensive hotel, it has tennis courts, swimming pools, barbecues, on suite bathrooms, and even their own personal trainers. The inmates live in their own private cabins, and live in conditions nicer than most of the people in Chile. This jail was shut down eventually because one of the inmates was recorded saying that all the guards where hired to do was hold his cane. This wouldn’t be so bad if they were minor prisoners, but these people were arrested for human rights violations like torture, and murder. 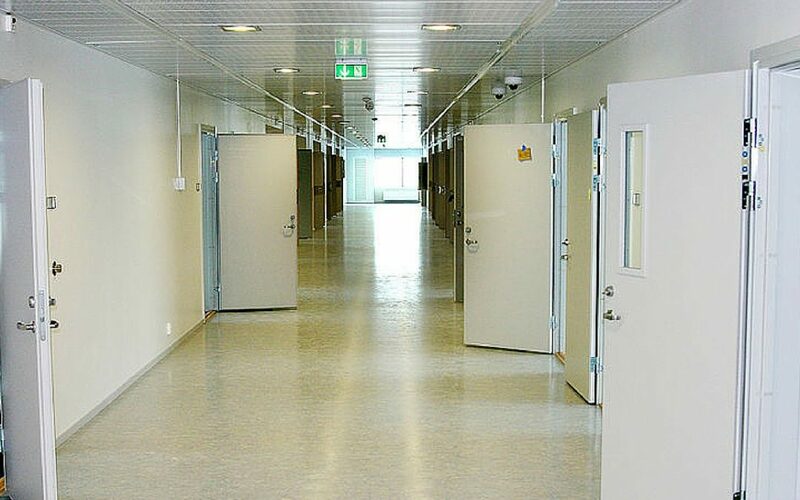 Halden prison has been praised by many as being the most humane prison in the world, although many people think that the prison is too lenient on it’s prisoners. Most prisons have a lot of security like snipers, barbed wire, or electric fences, but this luxurious prison has no conventional security at all. The guards aren’t even armed because it supposedly creates an atmosphere of “unnecessary intimidation and social distance.” Prisoners and guards are encouraged to be friendly with each other to encourage, a feeling of community among them. The prison cost $252 million to build and houses rapists, murderers, and child molesters. 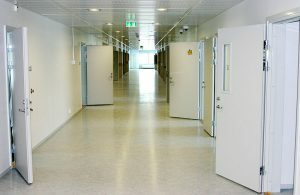 In the prisoners cells, there are TV’s, fridges, designer furniture, and unbarred windows. Prisoners in this luxurious prison work the prison farm, and in their free time, they ride horses, go fishing with their buddies, play tennis to stay fit, as well as cross-country skiing. A prison camp is where prisoners are put to work, in a farm. The food grown can serve many purposes including feeding the prisoners, being donated to other state founded institutions like orphanages, and being sold to make the state a profit. 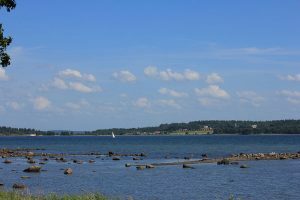 The prisoners live in their own cottages, eat dinner specially made by a chef, and enjoy the sauna. This prison went from one of the world’s most unliveable to the world’s most luxurious prisons in the world. It used to be dangerously overcrowded and even caused diseases to spread. They expanded the prison to have enough space to fit an extra hundred people, so the current prisoners didn’t live in appalling conditions. It cost over $40 million and trying to expand a prison while prisoners are still in it, is no easy task. The prison was fitted with new comfy rooms which most people would be more than happy to live in outside of prison let alone inside. Cebu prison has become famous world wide, for the unusual way they rehabilitate their prisoners. The prisoners take part in dance exercises everyday as part of their rehabilitation. They became so good that they even started filmng he dances and putting them on you-tube where some went viral. The most popular of the dance videos was Michael Jackson’s thriller. The man responsible for this is Byron F. Garcia, the official security adviser to the Cebu government. Garcia was inspired while watching the Shawshank Redemption. Garcia started off getting the prisoners to march in unison to a drum beat, and then moved on to dancing. He said he picked camp music like Y.M.C.A so the macho prisoners wouldn’t feel embarrassed being asked to dance, which seems counter-intuitive. Prisoners in this luxurious prison enjoy a life of luxury which many hard working people in the west don’t get to enjoy. The prisoners get luxury, comfortable mattresses to sleep on guaranteeing a good nights sleep. These guys don’t have to worry about dropping the soap, as they have their own en-suite bathrooms to enjoy. Prisoners can stay fit by using the gym. Food isn’t a problem as they can cook their own meals in the state of the art kitchen. When inmates are finished exercising and cooking, they can relax in their cells, on the comfy sofa, or one the multiple armchairs. They can watch TV with their feet up on the table. 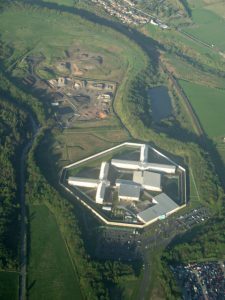 Addiewell prison is an expensive prison that opened in Scotland. It claimed to be a learning prison. They are supposed to address the behaviour that got them into jail in the first place, and how they can avoid making the same mistakes. The learning aspect is to help make them more employable, in the hopes they can start a new life when they get out. It was also supposed to lead to a reduction in reoffending. Before the first year had ended it had already become the most violent adult prison in Scotland, with an average of two attacks every week. This is one of the most expensive and luxurious prisons in the world, costing £130 million to build, and seems to have been a waste of taxpayers money. 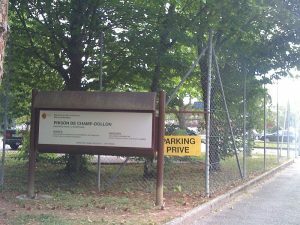 The prison has been described as a “5 star prison”. Inmates get their own TV’s in each of their cells. 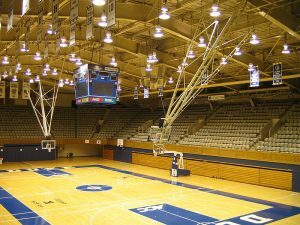 The prison also includes an indoor court and a gym. The prison is fully booked with 205 current prisoners. The prison was built for crime separation. The rooms are decorated with lovely furniture, and each cell has their own kitchenette, and en suite bathroom. The prisoners are allowed to wear their own clothes as it, makes it easier for them to re-socialise into the the outside world upon leaving. When the architect who designed it was asked whether he would renounce the design, if it were proven that this sort of prison encouraged crime, he responded, that all he cared about was the prisoners dignity. 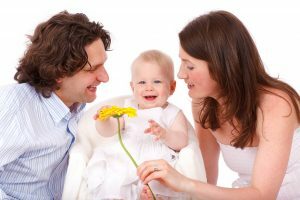 Aranjuez Prison is the only prison in the world that allows prisoners to have “family cells.” Prisoners who have children together are allowed to live in a cell together with the child. The child can grow up in the prison cell until the age of two, and then has to grow up outside. The cell is made to be appropriate for children, and is filled with toys, and children’s characters. The aim is for the child to develop a bond with the parents, and for the inmates to develop parenting skills. The Indonesian public were outraged to discover some of the conditions prisoners were living in, at Pondok Bambu Prison. One business woman called Artalyta Suryani, was living in this luxurious prison. Her unusual prison lifestyle was discovered when a surprise inspection took place, of her cell. She was having plastic surgery at the time, and probably didn’t expect visitors. In her cell she had an LCCD-TV, and air conditioner, a sofa, and a spring bed. Prisoners have also been found to have internet access, karaoke, and even maids. Another prisoner had a carpet put in, a microwave, and fridge installed, and a home cinema system, with 8 wall mounted speakers.